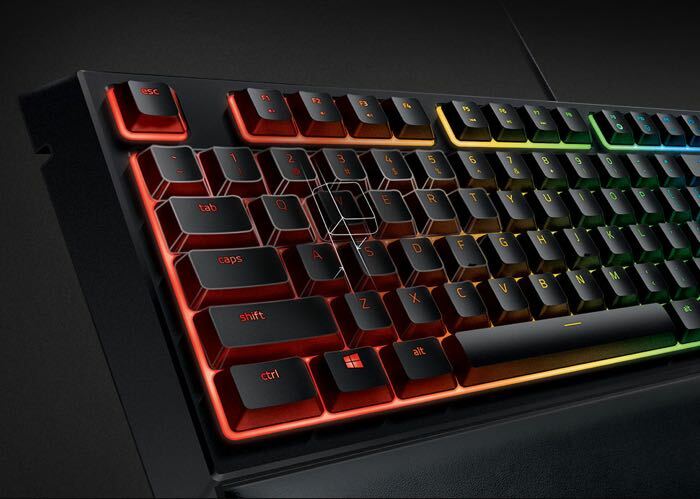 Razer has announced a new range of gaming keyboard that use their Mecha-Mebrane technology, the Razer Ornata. The Razer Ornata come with individually backlit keys that are powered by Razer Chroma technology, this allows for customization and more. Traditionally, users choose membrane rubber dome keyboards for comfort, while mechanical switches are favored for fast actuations and distinct tactile feedback. The Razer Mecha-Membrane is a unique mid-height keycap hybrid that provides a comfortable and efficient typing experience unlike any key type on the market. You can find out more details about the new Razer Ornata keyboard at the link below, prices for these new keyboard start at $79.99.